doesn’t have time for men in her life. decides to stay a little longer! 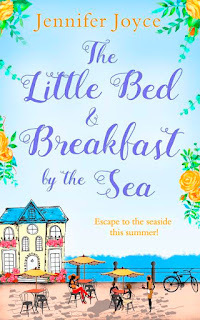 I've love the last couple of novels from Jennifer Joyce so was more than happy to oblige when she recently contacted me about her latest book with HQ - The Little Bed & Breakfast by the Sea. Firstly - just how gorgeous and summery does that cover look? If I was looking for a beach read then this is the type of cover I would be picking up and popping into my suitcase! 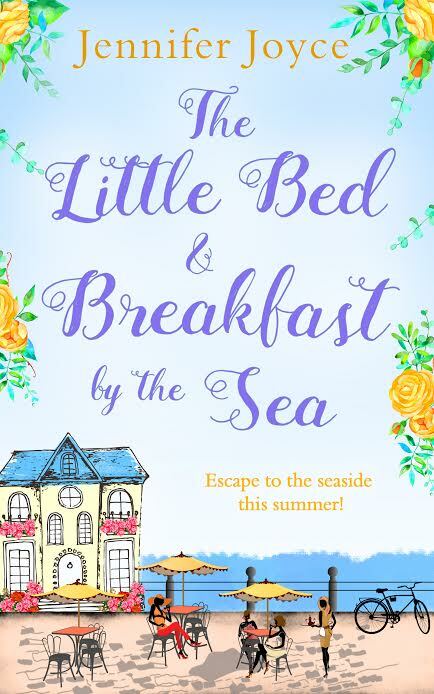 The Little Bed & Breakfast by the Sea is an easy going, light read with lots of humour and cheeky moments that kept me glued, and follows the lives of three women over a summer in Clifton-on-Sea. The first of the ladies is Mae and the owner of the Seafront B&B - a house she has renovated left to her by her late grandmother. Its just Mae and her young daughter, Hannah, since both Mae's father left when she was small and Hannah's did a runner before she even entered the world. Mae as a character was easy to like, very down to earth and bubbly but lonely at being single - not that she would let anyone know that, especially Alfie the village vet who ask's her for a date pretty much every time he sees her. Can I just say here though - Hannah's character was brilliant, having a nieces at similar ages, the language and attitude was spot on! The second lady from the trio is Willow, a married woman who runs the local up-cycling shop. Her and Ethan her husband are having a few problems - one being their lack of family status and two being their lack of home. They are currently renovating their dream house but it's not going swimmingly! When the builders announce the house isn't safe for Willow to stay in she has to hunt for temporary accommodation whilst Ethan is working away. Lucky, cancellations at the B&B means that Willow becomes Mae's first guest for the Summer. 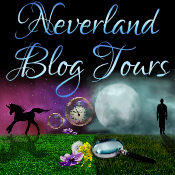 I loved the descriptions the author went to with regards to her work. 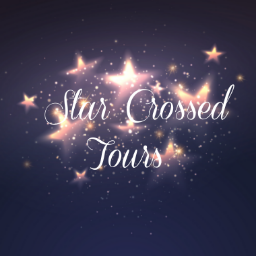 Making up Mae's other guest and the third character to the story is Melody, a younger lady to the other two who is travelling along seasides attempting to capture the perfect image to enter a photography competition. Instantly, Melody hits it off with Hugo and his dog, Scoop, and they spend a lot of time together over the coming days. I think Hugo and his ego was one of my favourite characters- some can have a big ego that gets on your nerves, but Jennifer had the right balance with his humour that just made him a brilliant addition to the book. Throughout, though, there is a lot of mention to Ollie from Melody but it isn't until the latter part of the book who we get the full details here. (which I think is this year's buzz setting!) it didn't take away that Jennifer's writing is improving book on book and I enjoyed reading a light hearted, romantic comedy. The Little Bed & Breakfast by the Sea is the idea sun lounger novel!